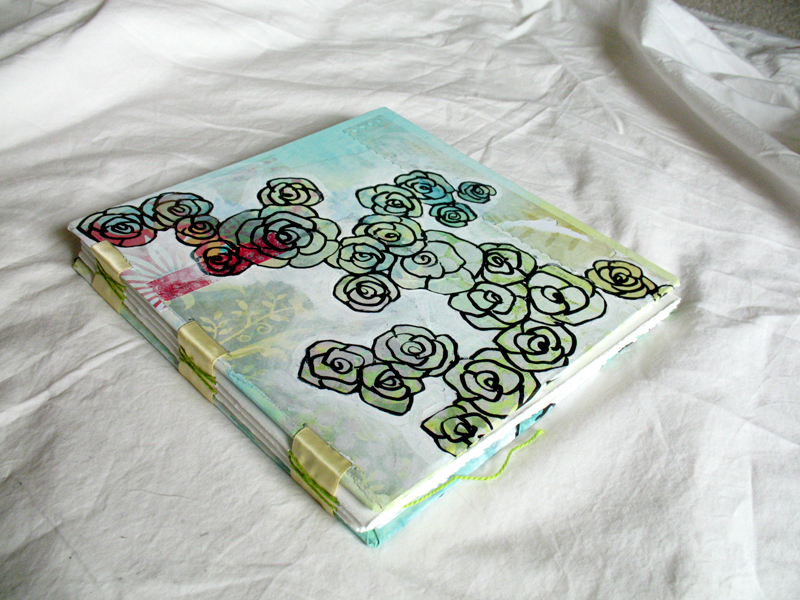 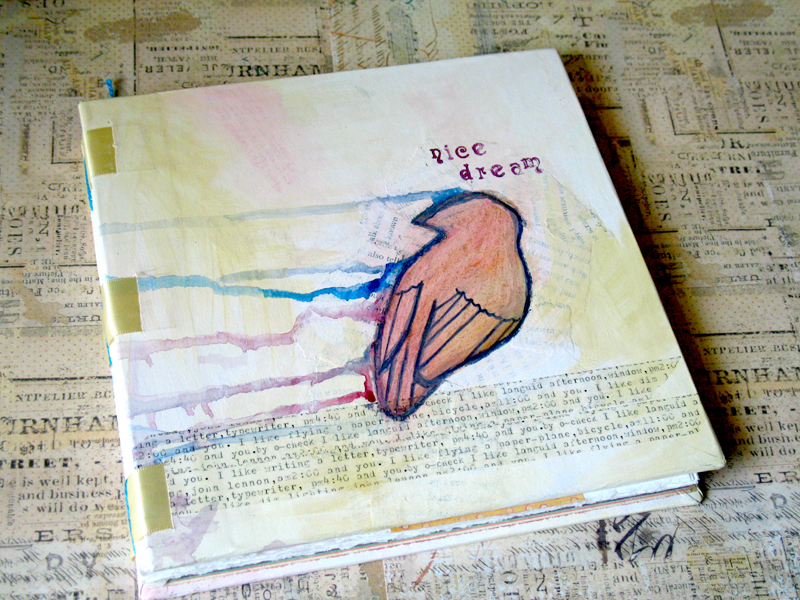 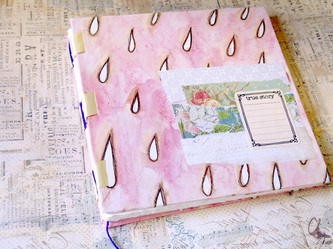 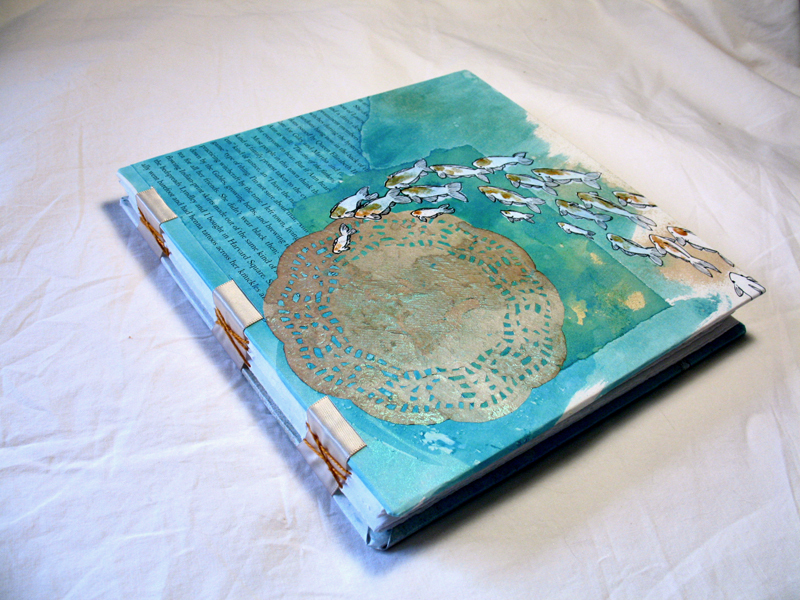 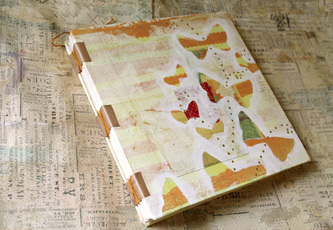 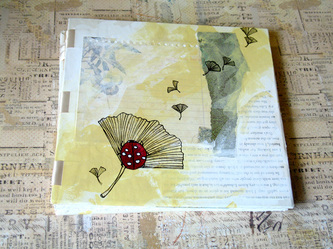 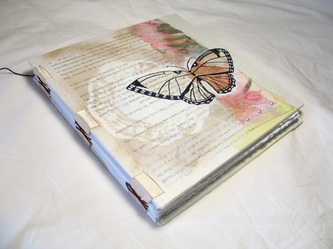 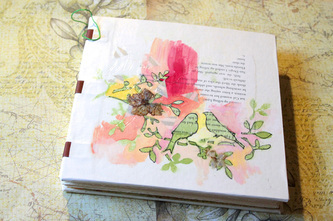 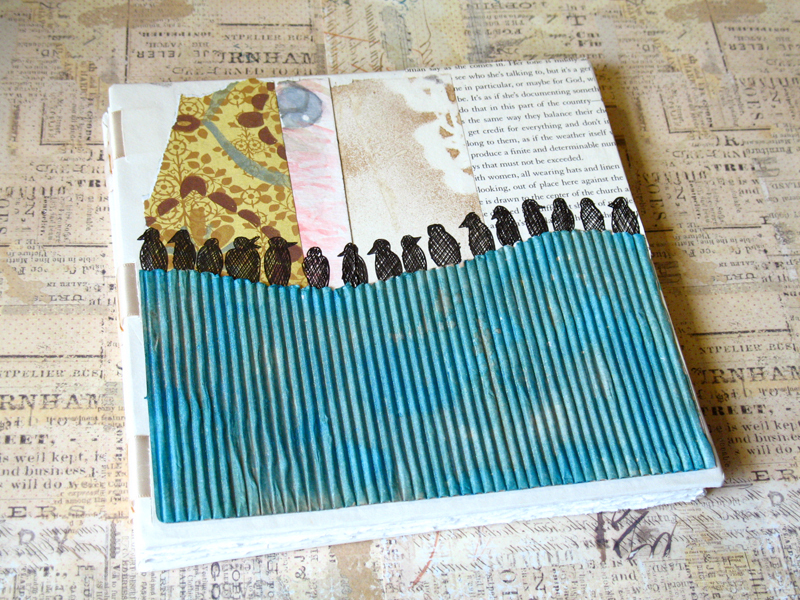 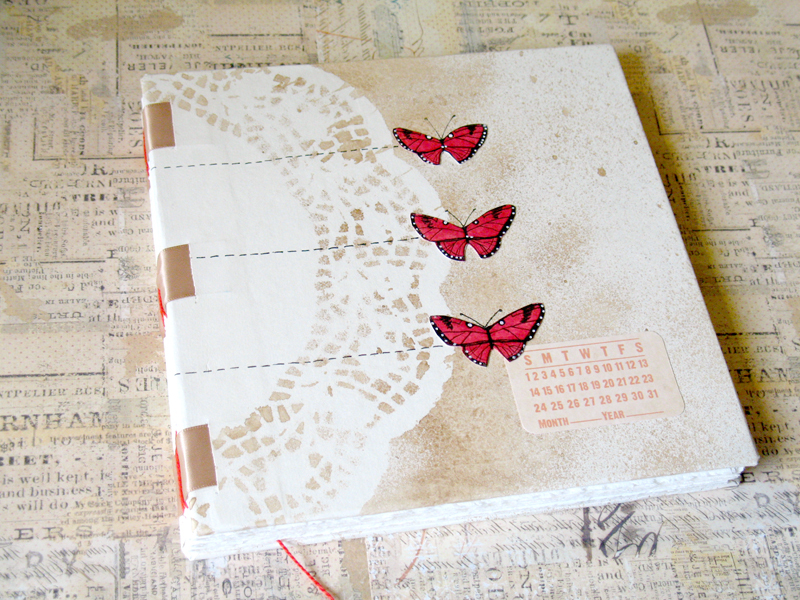 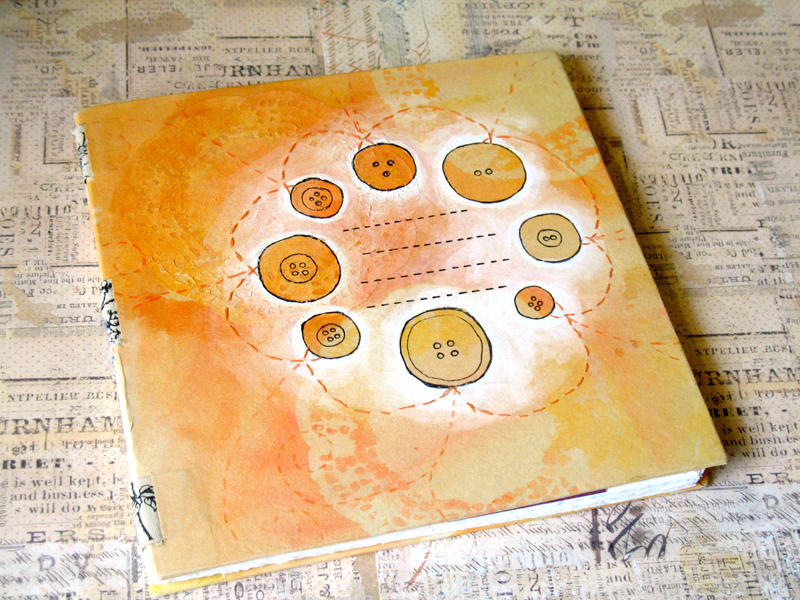 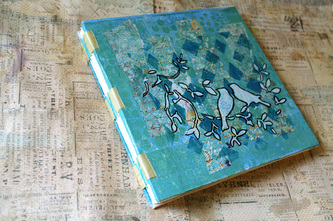 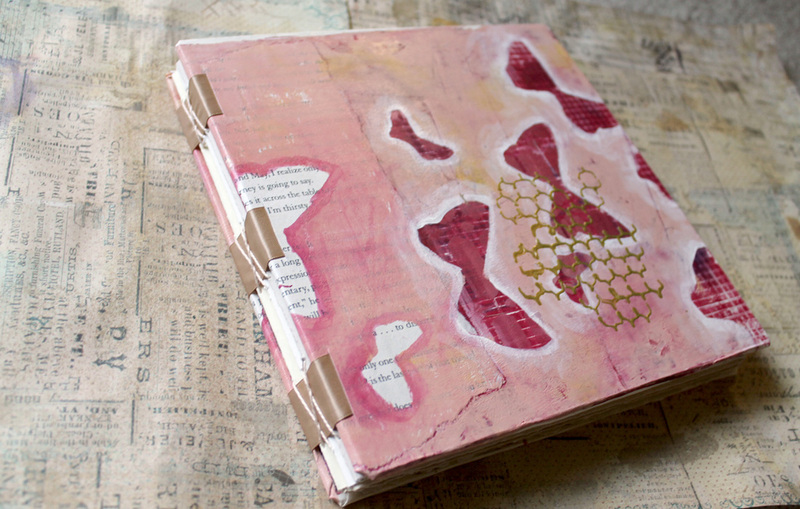 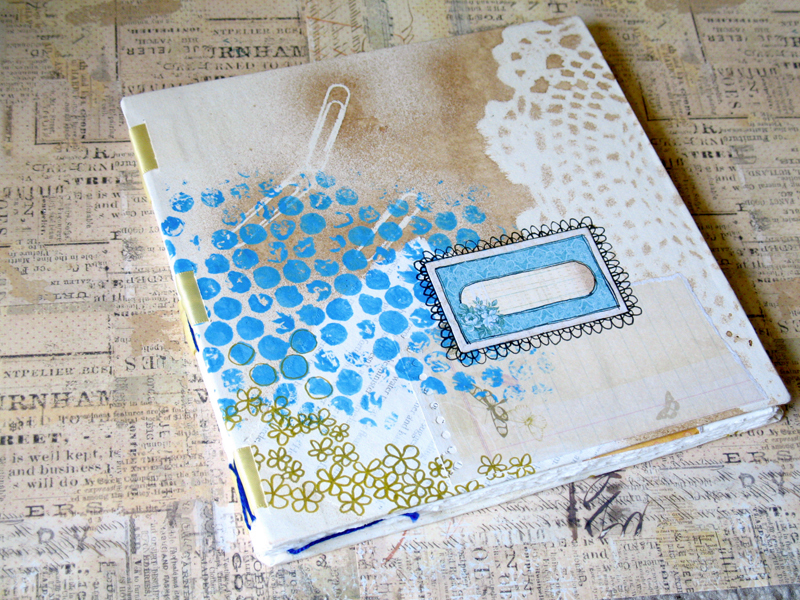 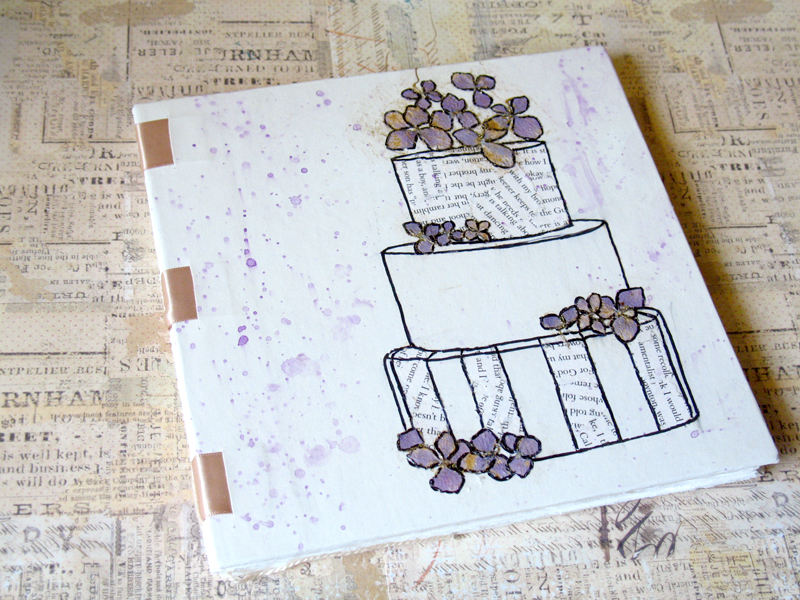 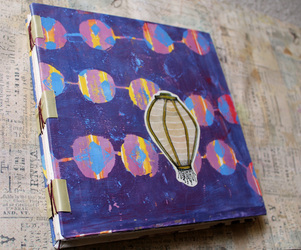 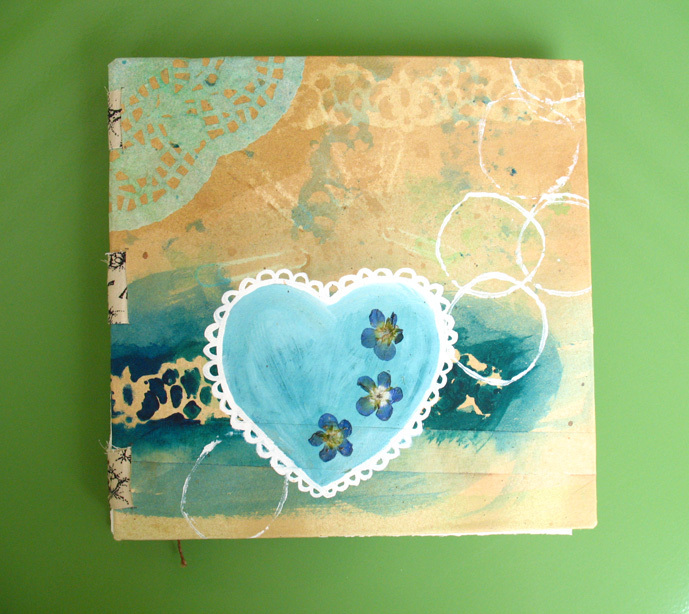 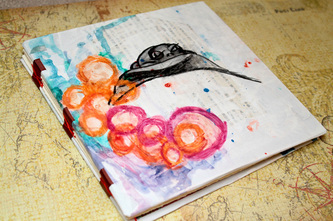 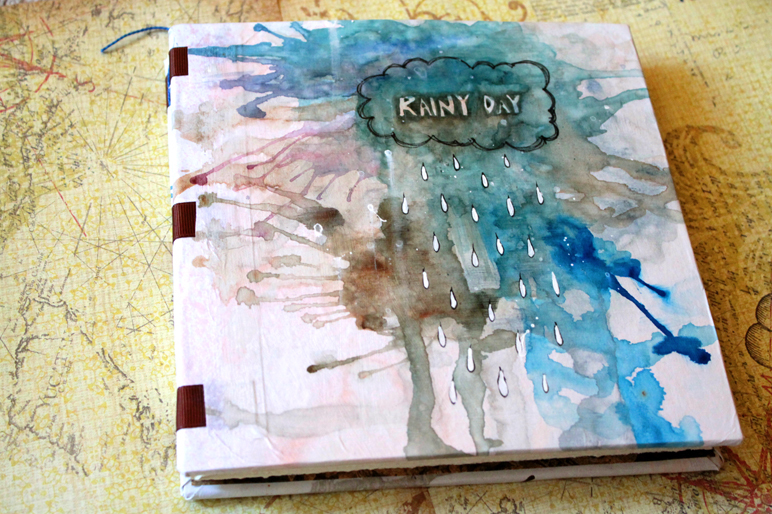 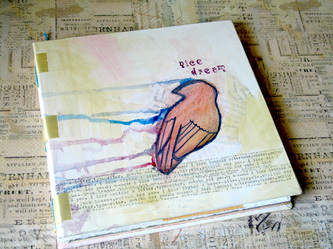 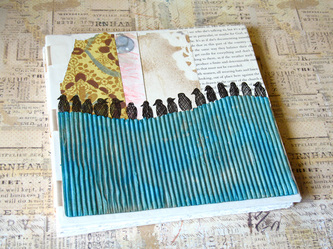 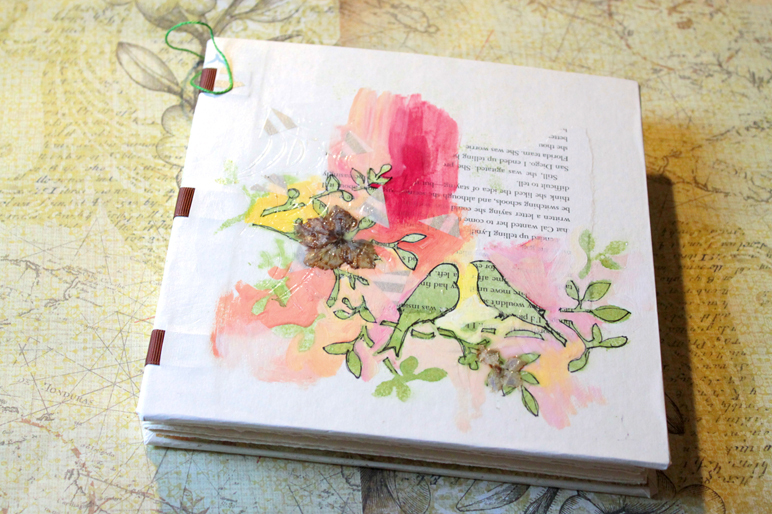 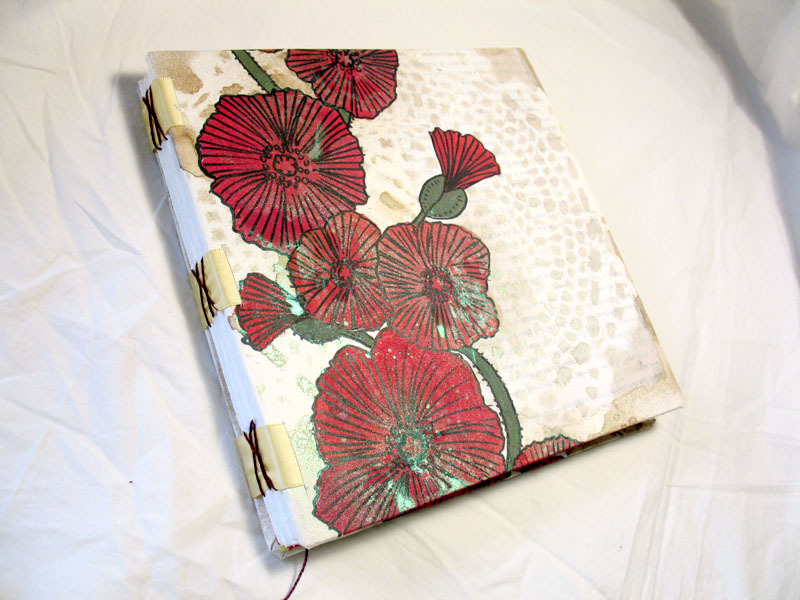 A few years ago, I fell in love with art journaling. 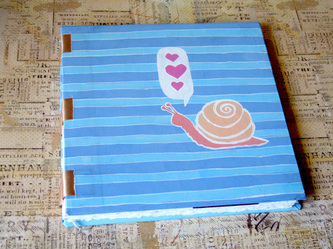 It was nice to have a space to paint, spray and glue things without worrying about the result. 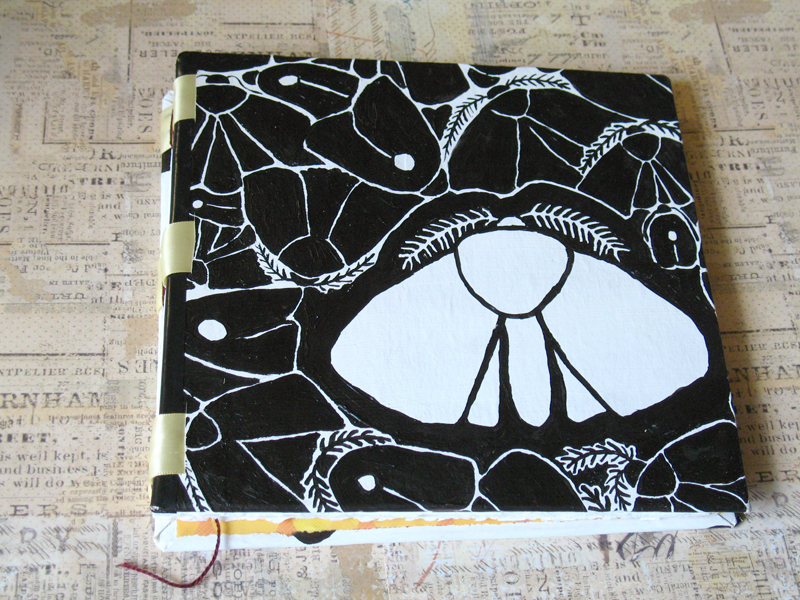 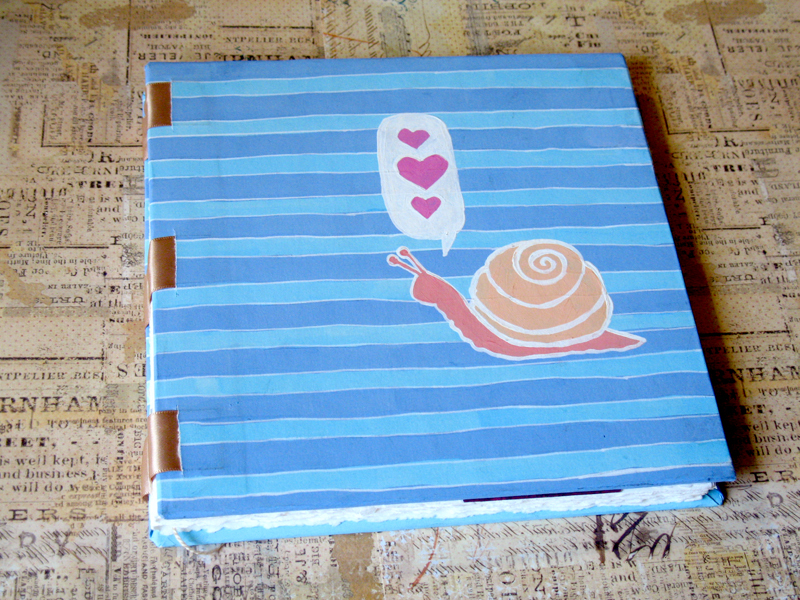 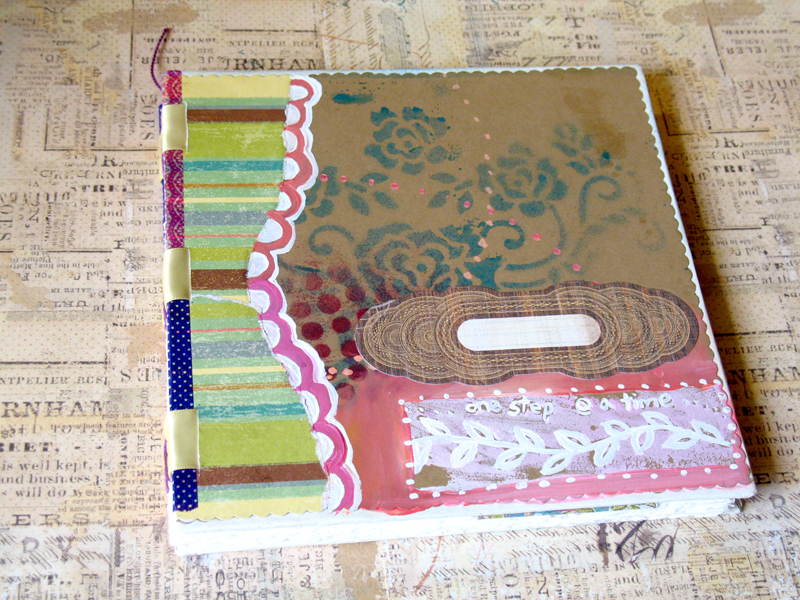 It was so difficult to find an art journal that felt "right", so I finally decided to make my own. 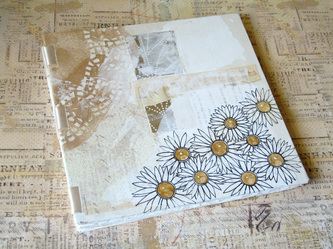 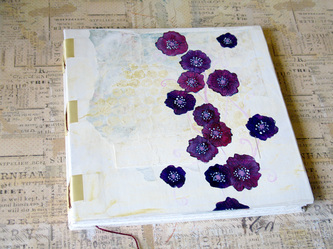 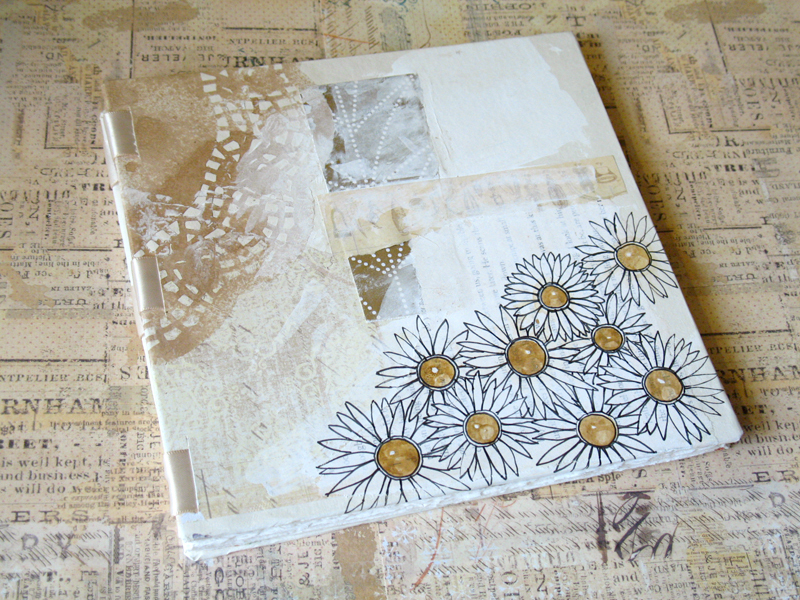 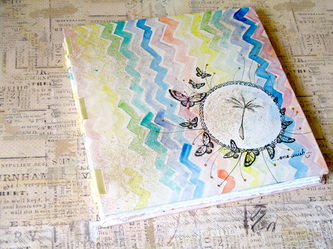 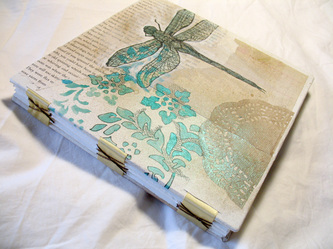 After researching different methods online, I put together a square 8x8 hardcover journal filled with heavy multimedia paper and decorated with my art. It was the perfect size and took watercolour fabulously!